We live in an age where avocado toasts are the trend, and basically avocado-everything proves to be a hit among a great number of eager consumers. In fact, millennials are branded as the avocado-loving generation. There must be a reason behind this growing appeal and why avocado has successfully influenced a lot of eaters to incorporate the fruit as an ingredient in a lot of their meals. Yes, you read that part right. Did you know there are a handful of ways to eat an avocado? 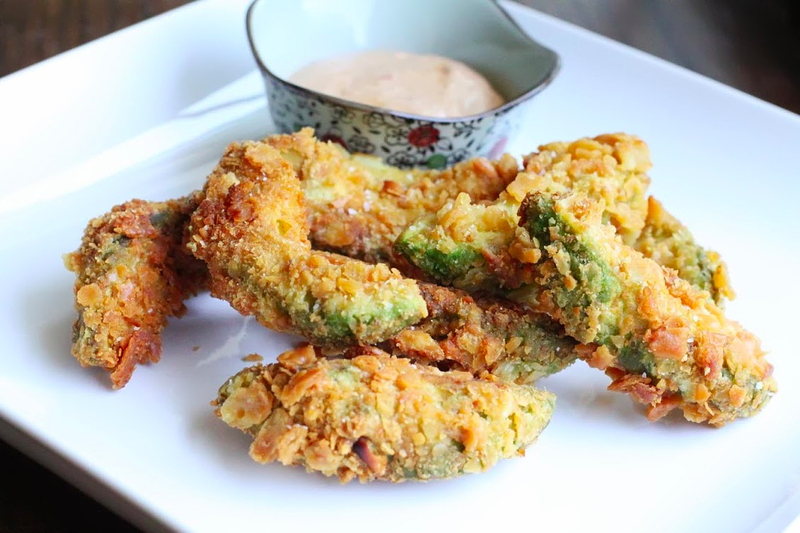 Avocado fries – For when you crave the greasy and crispy fried stuff, switch to a healthier version instead. You don’t need a fryer to make this one. 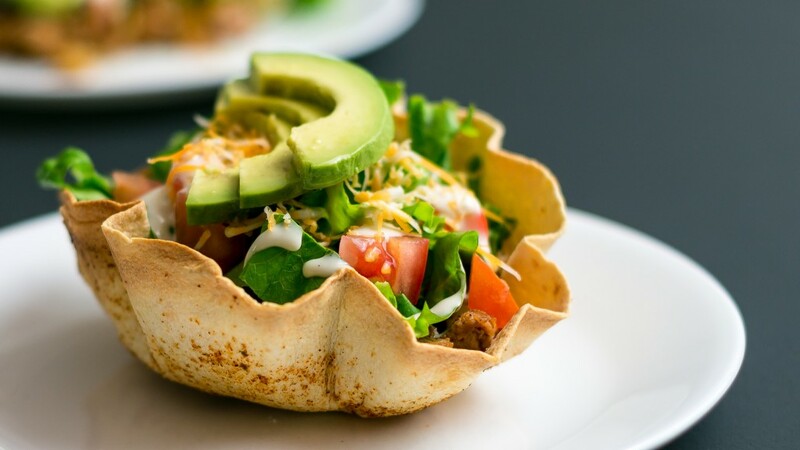 Prepare some avocado slices, dip them in egg, and cover them with breadcrumbs before baking them to golden brown. 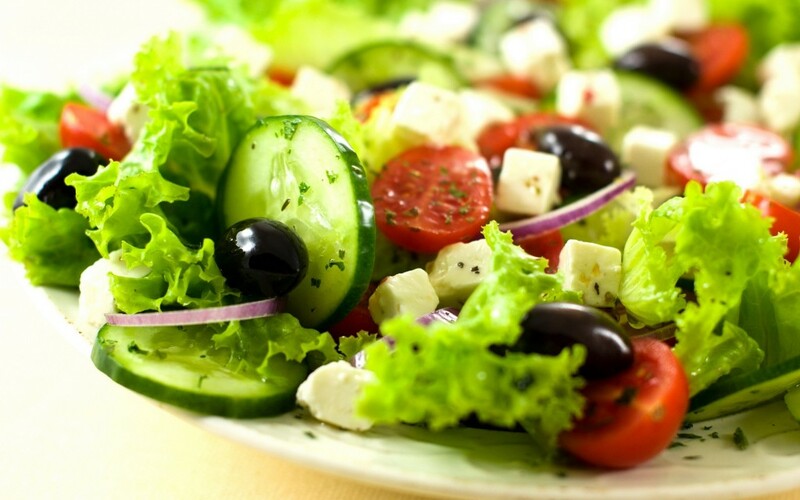 Creamy salad dressing – If you feel like your usual go-to salad dressing has grown stale lately, then it’s about time to kick things up a notch. 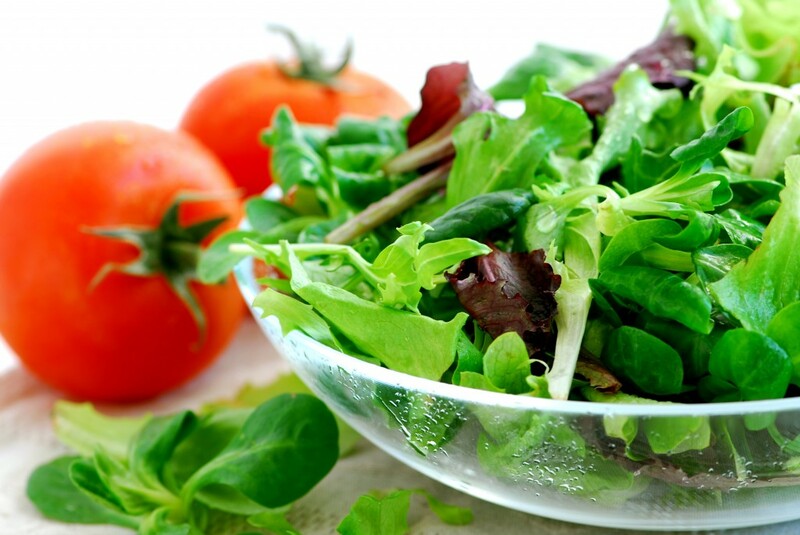 Blend the ingredients of your basic vinaigrette together with chopped avocado, and you’ll have a creamy salad dressing! Avocado hot dogs – Who ever said avocado is only meant for your toasts and sandwiches? You can also opt to put them on your hot dogs for a fun, tasty flavor. Think of it as a delicious clash of contrasting flavors. 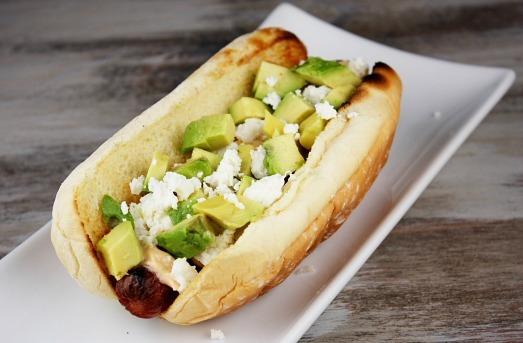 The smoky, grilled hot dog pairs well with the creaminess of the avocado. Chocolate mousse – Consider this a secret ingredient that can make your chocolate mousse much yummier. Combine the ingredients of ripe avocado, semisweet melted chocolates, tablespoons of honey, and a dash of salt in a food processor and blend until smooth. You’ll be surprised at how richer the mousse gets with the presence of avocado! Green deviled eggs – Getting tired of deviled eggs? Make basic guacamole and use it to fill the eggs instead. This is one refreshing take to your usual deviled eggs, which makes it a perfect finger food for parties and any occasions. 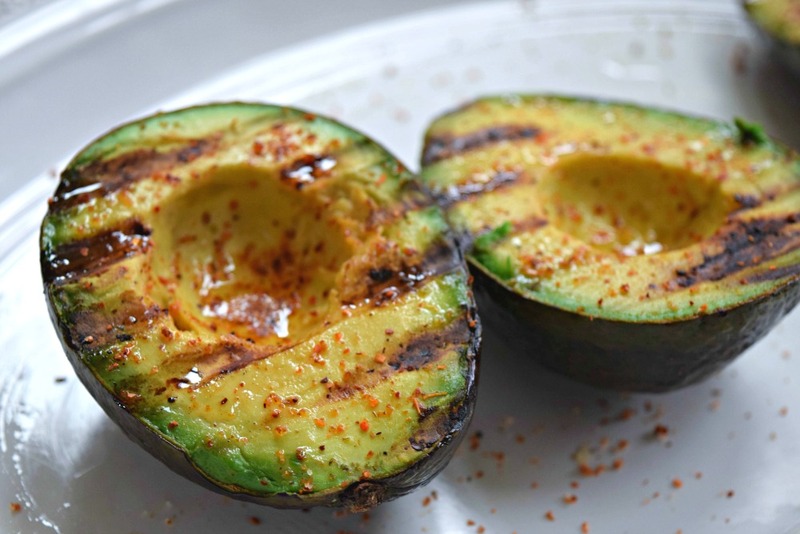 Grilled avocado – Split a few avocados and slather them with little oil, before slapping them on a hot grill. Allow a minute or so for the grilled avocado to turn warm and creamy, together with the perfect appearance of grill markings. This is perfect for eating alongside the steak you just grilled! BLT with avocado – Step up your usual BLT sandwich with the addition of avocado slices. It’s no longer just bacon, lettuce, and tomato (BLT) sandwich now. It’s more of a bacon, lettuce, avocado and tomato (BLAT) sandwich. This is the perfect healthy sandwich to make if you are on the go. Foodgrams are always mouth-watering to look at and have dominated your Instagram feed, most likely. But what is more interesting than to see a bunch of flowers in food, used not as a garnishing but actually a part of the recipe? Well, flowers these days aren’t only designed for display but have also great health benefits that you can add into your meals. In Singapore, a couple of online stores offer fresh edible flowers like Secrets Fine Food and The Edible Flower Market. These fresh goodies are mostly sourced from the best artisans and farmers in Europe. Here’s to an epic, Instagram-worthy edible flower for your healthy diet! Borage or known as “Star flower” (because of its star-shaped petals) is a culinary herb that grows in Europe, South America and some parts in Asia. The said flower is mostly color blue but sometimes pink Borages also grow. Normally, its young leaves are used to garnish salads and to add subtle flavor to hot or iced tea but as the leaves gets older; it becomes tough and bitter in taste. 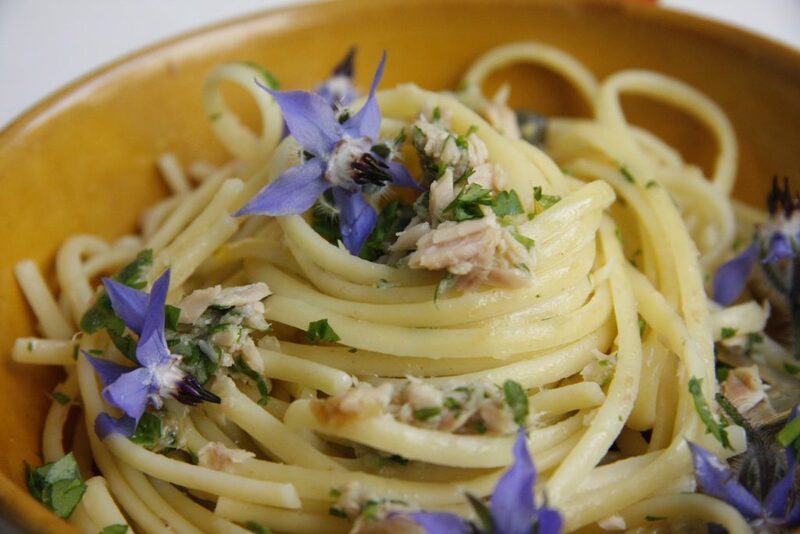 This star-edible flower is a favorite low-calorie herb because 100g of its leaves only carry about 21 calories! This herb is also a rich source of Vitamin A which has antioxidant properties and carotenes that play an active role in the aging process. Borage is perfect mixed with tropical fruits salad such as watermelon, berries, pineapple, melon and kiwi. Who said roses are only for bouquets? Since ancient times, roses have been of use nutritionally and medicinally to humans. Rose water is known to have a distinct flavor that it is heavily used in parts of Middle Eastern cuisine for religious ceremonies, beauty regimen and perfumes. In today’s world, roses can be incorporated to your diet as it contains tons of health benefits! It has respiratory properties to that help fight cold and flu, its digestive power is also one; it cleanses out your intestines and most importantly, heals constipation problems. Moreover, it is high in vitamin C which deals with collagen and fights aging! 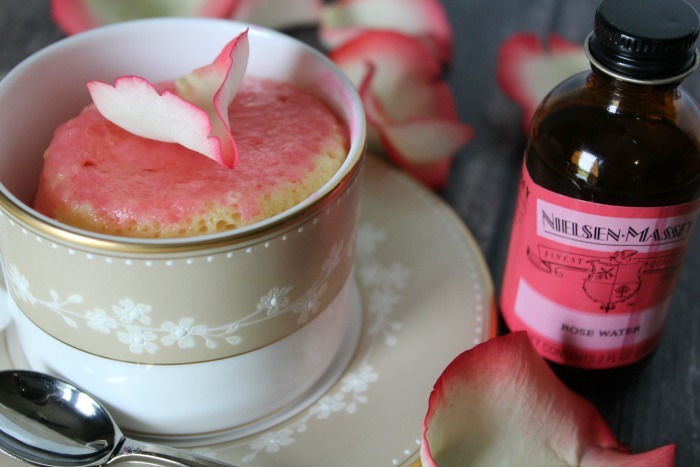 Add flavor to your yogurt by adding some rose water in it. 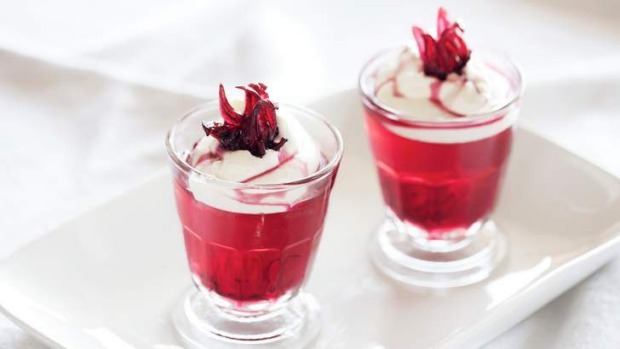 The softness of yogurt goes hand-in-hand with the delicateness of the floral flavor of rose. Hibiscus or rose mallow is popular in India, this typically have large flower petals painted with bright colors such as pink, red, peach, purple, white or yellow. This beautiful plant is rich in antioxidant properties that can boost your energy levels and is totally caffeine-free! One cup of Hibiscus tea contains “zero calories.” Speeding up your metabolism is very important when you’re trying to lose some pounds, with its vitamin C contents, you’re sure it fires the rate up. But if you’re a woman going through some hormonal period, then you can take a sip from its extracts to help soothe hot flashes too! Some of us plan our travels based on the food we love or want to taste, while others are fine with having food as an afterthought during their trips. If you fall into the former, you should be a food-minded traveller who’s on the constant search for the best places to visit and eat. To satisfy your discerning palate with impressive delicacies, here are five food cities to plan your next travel to. Copenhagen, Denmark. If you’re talking about food in Copenhagen, then there’s no reason to not mention Noma – a restaurant that changed the culinary scene with its innovative and creative cooking practices. Just be prepared to do some major planning beforehand though, if you want to score a table at this notoriously hard-to-book establishment. If you prefer a more laidback and casual experience, then head to Copenhagen Street Food market or Torvehallerne market for an overwhelming stretch of food stalls and trucks. Bangkok, Thailand. A foodie who enjoys flavour and spice? Then Bangkok, Thailand should be at the top of your must-visit places. Street stalls are almost everywhere that you can just follow the aroma to lead you to amazing food options – pork and fish stew, mango stick rice, and noodle bowls are just some of the street food staples. But if you’re looking for a more upscale atmosphere, Nahm and Gaggan restaurants are just a few of the places to dine in. These restaurants are known throughout the world for consistently serving exceptionally good food. Paris, France. 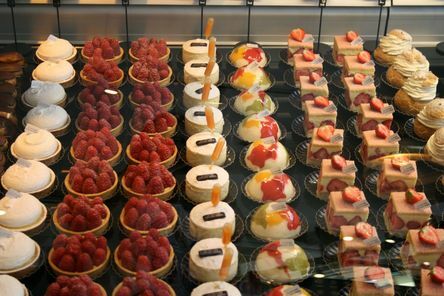 Although there are a lot of great dining places throughout France, there’s just something about their café culture that draws us in. Among the cult favourite cafés include L’Avant Comptoir, a standing-room-only place that serves a myriad of flavours and the best selections of wine. Marché des Enfants Rouges also provides unique food experience if you prefer walking through food markets and trying a bit of everything. Tokyo, Japan. From their famed ramen and sushi to some of their lesser known foods, Tokyo truly has one of the largest restaurant scenes across the world. You can start your day by hunting down the ramen and sushi shops that open early, and then explore the Tsukiji Fish Market to get a taste of some of the freshest and best seafood imaginable. If you prefer a more relaxing ambiance to enjoy Tokyo’s breath-taking sceneries with pleasurably good treats, then head over to one of the many tea houses found in Tokyo for a traditional tea ceremony. Buenos Aires, Argentina. 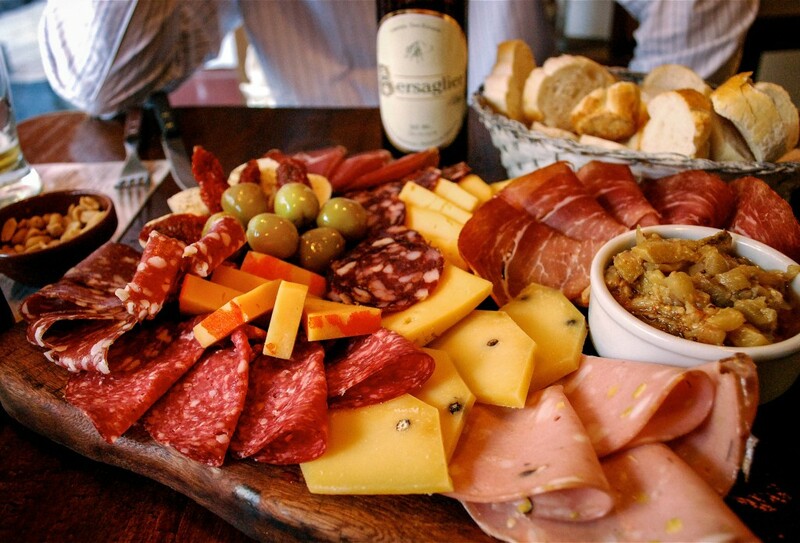 If you’re the type of foodie who feels like a meal isn’t complete without some tasty meat, then you’ll surely be satisfied in the meaty food delicacies of Buenos Aires. Best place for budget-conscious and meat-minded foodies, this place is known for serving incredible steaks at a very modest price tag. Steaks By Luis is one of the favourite places, but you can also go around town and find more steak restaurants and parrillas to explore. Finding a great place to eat during a travel can be difficult at times, so ensure that you get to satisfy your wanderlust and inner foodies by considering any of these cities the next time you plan a trip. In year 2012, there are a lot eateries and food chains that opened. This has made the economy of Singapore boost. Singapore is known to its high standard living and a stable country with regards to financial standings. As a matter of fact, Singapore is one of the richest countries in the world. Therefore, many businessmen take risk in venturing to any business in the country and one of the businesses belongs to the category of foods. 1. 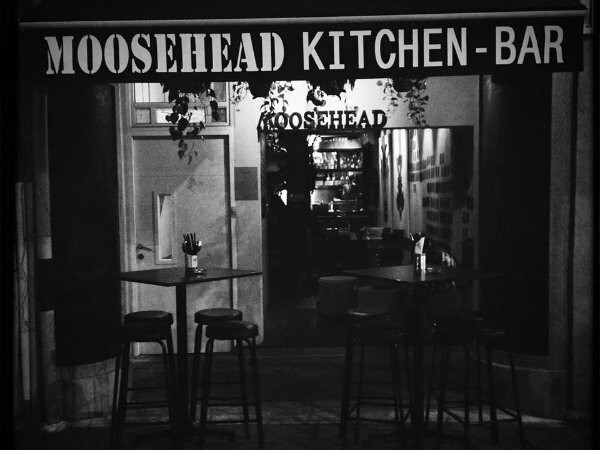 Moosehead Kitchen Bar: Own by the famous manger in Four Seasons Singapore, Daniel Ballis venture into food business and as of today, the business is booming making his more popular. Here, they serve different dishes in which scrambled egg with mushroom is the trademark. Also, grilled asparagus is a great serving in here. 2. Bar-roque Grill: This restaurant standout because of their little neck clams served in white wine with garlic sausages (pork).​ Also, delicious meats are served here with a touch of Mediterranean style. 3. 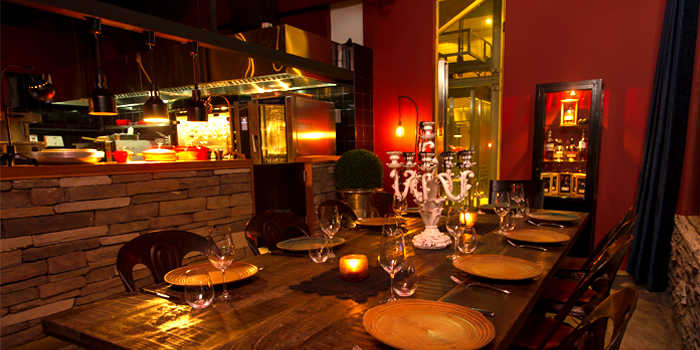 Bacchanalia: This restaurant serves an unusual creation of foods like duck and vegetable recipes. 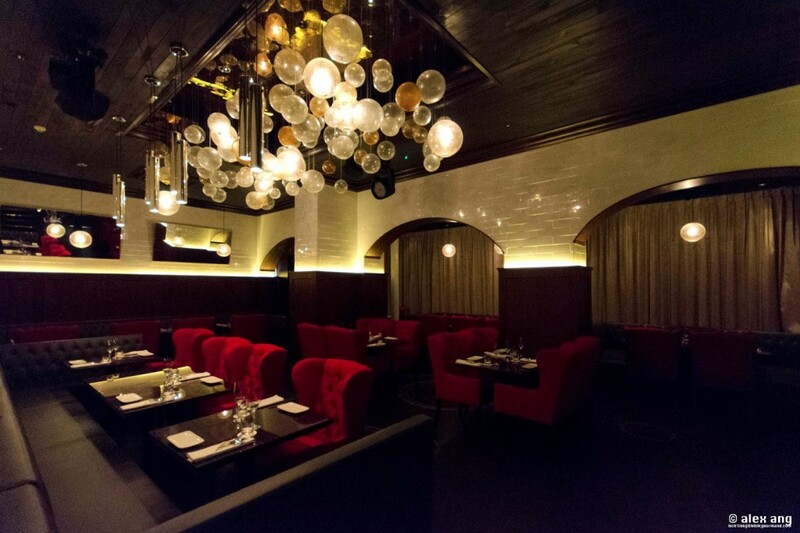 Bacchanalia was owned by Alexander Chew and Raj Datwani. Actually, you will love several foods served in Singapore. Apart from the good services that these new restaurants served, there are also great things to do while you are having a vacation in Singapore. 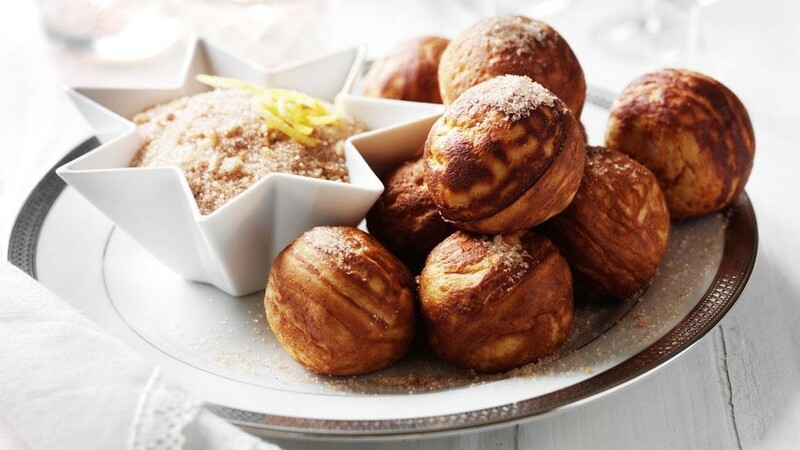 On the other hand, many people are satisfied with the foods that they serve and a lot of people are craving with the different dishes they hand out.